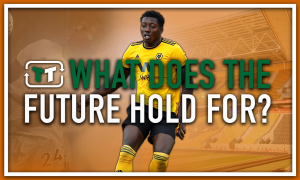 Wolves need to put everything into landing these 2 major transfer coups before next week | The Transfer Tavern | News, breakdown and analysis on all things football! Wolverhampton Wanderers will be desperate to get off to a great start in the new campaign having secured promotion back to the Premier League last season. The Midlands club have spent big so far this summer by securing the permanent signings of a number of players that were on loan last season, with business still yet to be completed. 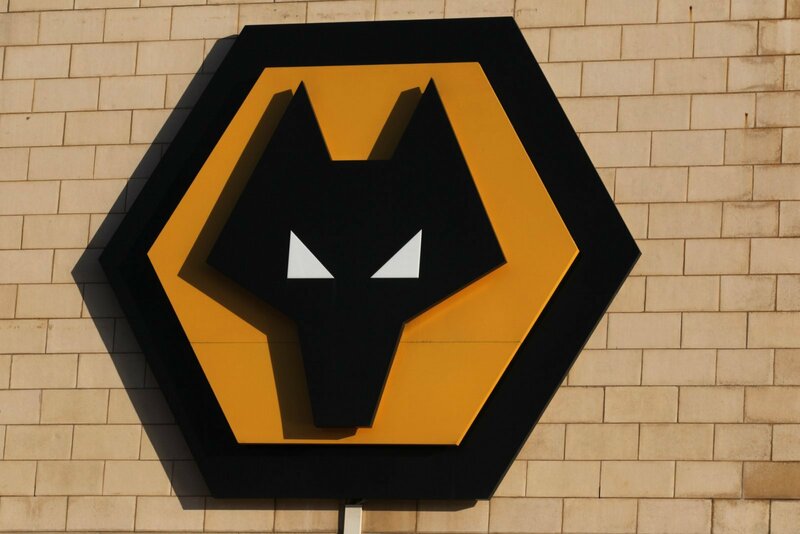 Indeed, Wolves are still looking to conduct business as they continue to search for a striker and a central defender in preparation for the new campaign. But, with the transfer window closing next week, they’re running out of time to get any possible deals completed. Although, having seen the kind of players that Wolves have been linked with so far this summer, you wouldn’t rule out a major transfer coup before the closure of the window.